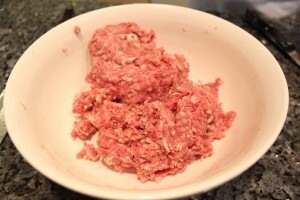 Today I would like to share with you how to make homemade burgers perfect for a 4th of July BBQ. Pre-heat the BBQ to 450-500 degrees. 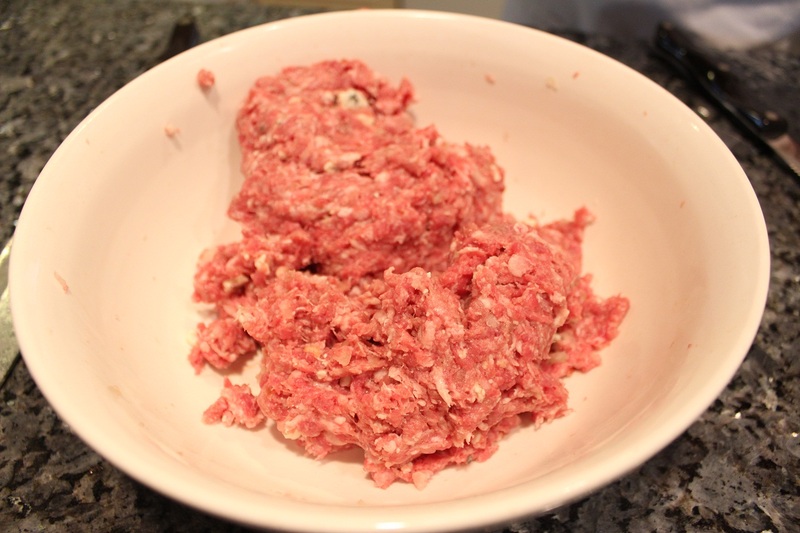 To make your homemade burger patty, begin by cutting the steak into a few slices that are small enough to fit into the meat grinder. Put the slices into the meat grinder. Add the sliced 1/4 onion into the grinder followed by the bacon strips. 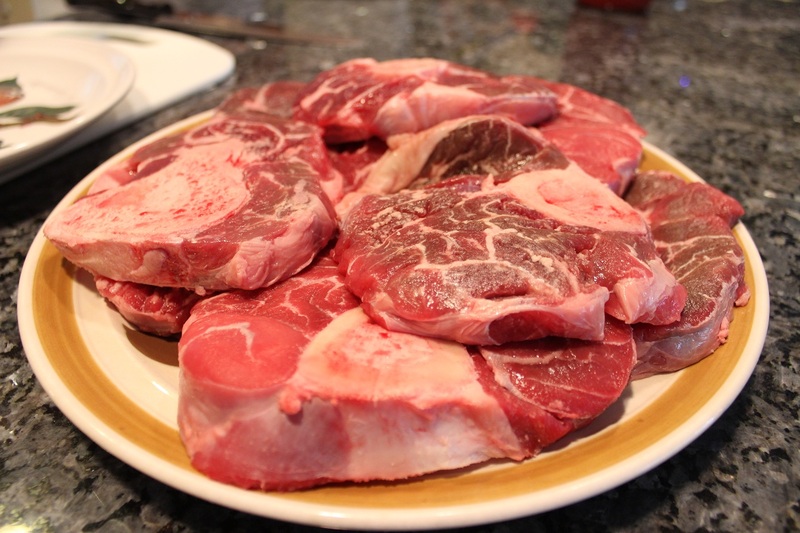 Today I would like to share with you my Ossobuco recipe. It is so delicious, and can be made with either beef shank or veal shank. This dish goes perfect with a side of risotto. If you would like to make a risotto, see the video down below.